At this year’s London Film Festival, one couldn’t but notice the abundance of female portraiture throughout the programme, both in the shape of characters and filmmakers (which, in 2014, is still surprisingly a novelty). What with the festival being run by women for decades now, this is a welcome wind of change – and pretty much the one good thing to stand out in a year that felt a little forgettable in cinematic terms. This whiff of girl power achieved various degrees of success. At the top of my list was Madame Bovary, which featured the omnipresent Mia Wasikowska as the title heroine, dressed in rich brocades and surrounded by a detailed set that completely evoked the Yonville of the book. Director Sophie Bartes took on the challenge of adapting the novel (which had been previously adapted by that titan Claude Chabrol and acted out by none other than Isabelle Huppert), and had the insolence to re-imagine it to a certain extent, lending the story a female gaze that, in hindsight, was so lacking in both the book and Chabrol’s adaptation. Alice Rohrwacher’s The Wonders was the find of the festival: a small Italian sophomore effort that touches deeply with its subtle studying of girlhood. Following on the themes of Celestial Body, her first film, Rohrwacher continues to explore the pains of, well, what it feels like for a girl. The director does it with aplomb and a style that touches on the surreal ever so slightly. 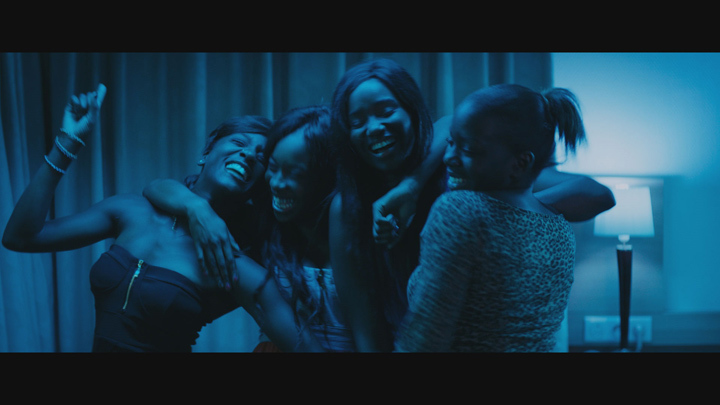 Girlhood, by Céline Sciamma (of Water Lilies fame) is another attempt at exploring that all-important period. Sciamma has the audience gripped by the gut, and then loses us again in a lengthy prologue the film could have easily done without. Wild, starring the somewhat forgotten Reese Witherspoon, sees the grown up Legally Blonde star en route across the North American continent, on foot. A solid if obvious film, it still manages to touch all the right chords, remaining true to its feminist heart. 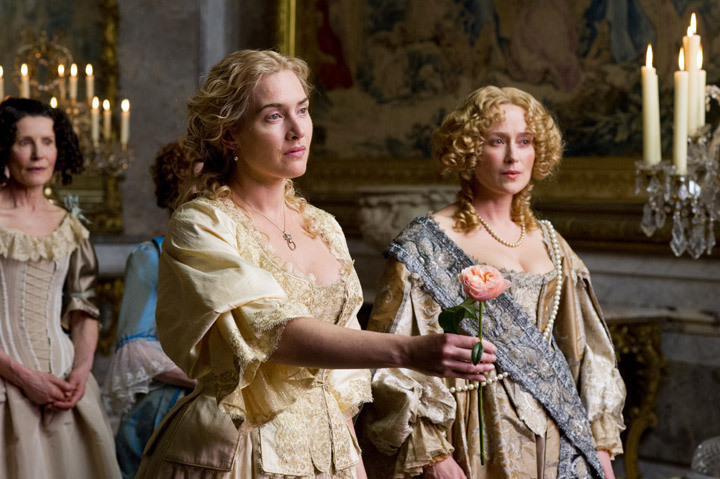 Another film that was pleasantly unsurprising was A Little Chaos, a costume drama set in the court of the Sun King starring Kate Winslet as a woman who (shock horror!) works as a landscape artist in a time when women were demanded to dress pretty and talk nonsense. Not our Kate, oh no! She gets her hands dirty, makes an impression at court, and even manages to find the time to fall in love. The strangely set A Girl Walks Home Alone at Night is quite possibly the first ever Farsi Vampire film, and alas, again directed by a woman – Ana Lily Amirpour. Don’t be put off by the black and white cinematography – this was one of the festival’s most talked about films, and will surely gain cult status, what with Amirpour’s release of a comic series further exploring the film’s main character’s story. 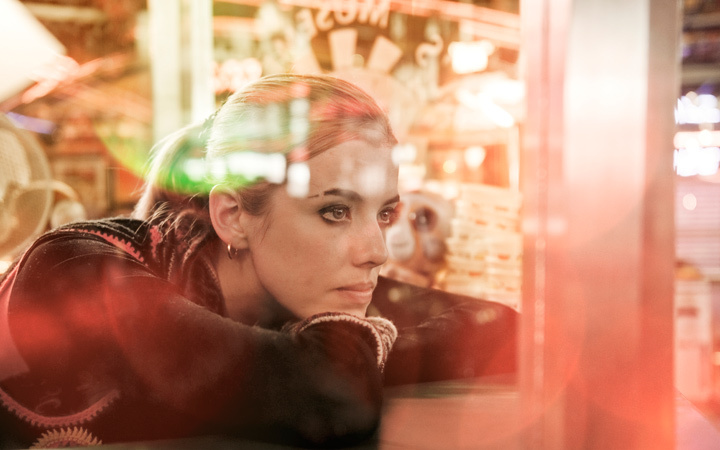 Fashion was also in evidence, in the spotless shape of models: Agyness Deyn turns her hand as an epileptic in the predictably dour Brit flick Electricity, while girl of the moment Cara Delevingne acts on the Amanda Knox-inspired, Michael Winterbottom-directed The Face of An Angel. Surprisingly enough, both are rather good at acting, although maybe not so good at choosing what films to act in – whilst Electricity looks cheap due to the director’s lack of thoroughness, Winterbottom’s self-aware bore really puts into question why the director can still get budgets together, seeing it’s been at least ten years since his last successful directorial effort. 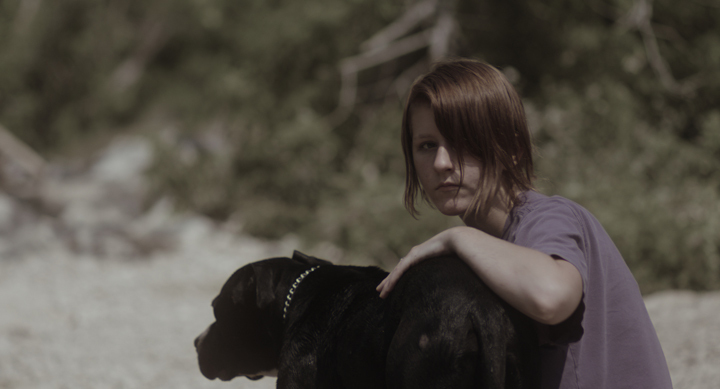 Last but not least, two short films stood out for their feminist message – one more abrasive in its approach, one less so. Annie Silverstein’s Skunk is a realistic story of a girl who is just not going to be humiliated by a boy any longer. Meanwhile, the deceivingly masculine Contrapelo is shot by that rarest of things: a female cinematographer. Carolina Costa’s moody lighting was by far the best in any short film I saw during the festival, and hopefully a telling sign of an august future for women in film, both onscreen and behind the lenses. As the Spice Girls would have it – Girl Power!